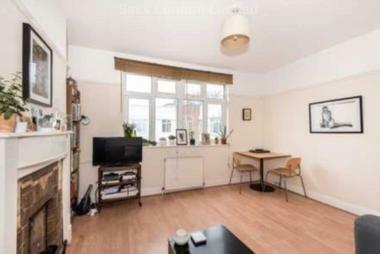 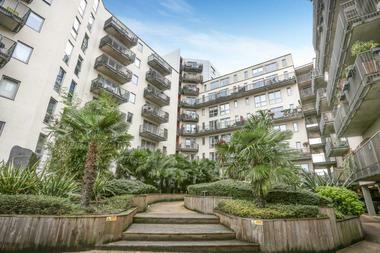 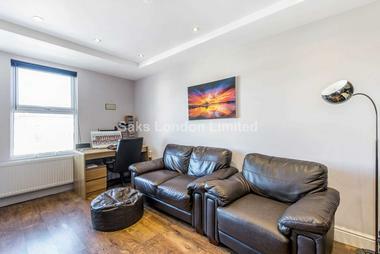 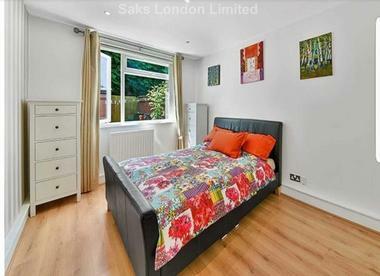 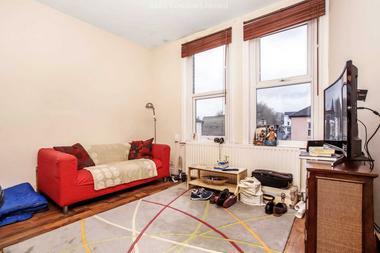 Set in this sought after portered building moments from Russell Square underground station, The Brunswick Centre and several green spaces, this self contained studio is perfect for working professionals who want to be closer to work. 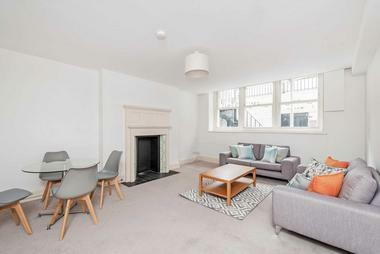 The apartment comprises a lovely bay window which shows the original character of the building, this apartment faces the inner courtyard which is fantastic for noise restriction. 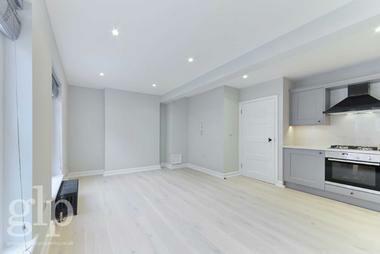 The reception / living space is exceptional with high ceilings and wooden flooring throughout. 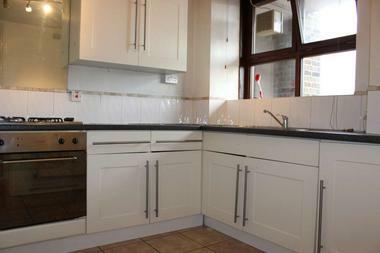 Open plan fitted kitchen, lots of built in storage and a modern contemporary bathroom. 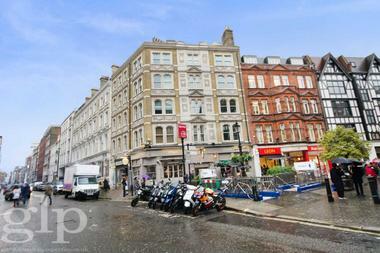 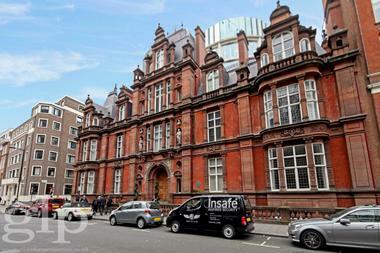 Residents benefit from a 24 hour concierge and being in a prime Central London location. 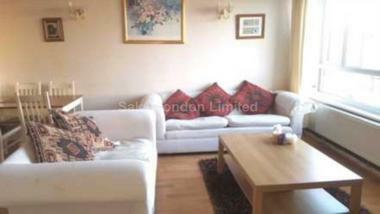 The apartment is available now for a 12 months let ONLY and offered furnished.